WE HAVE A FACEBOOK GROUP! 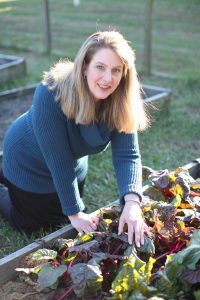 I’m very excited to launch our very first Home Garden Joy Facebook Group – The Christian Herbalist. 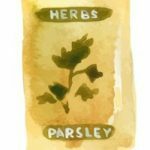 Why a page called “ChristianHerbalist?” Because so many blogs, books, websites and conferences about healing with plants and herbalism speak as if all herbalists are Wiccans or pagans, that’s why. I’m tired of feeling like I don’t fit it among “my kind” – the wise women, the green healers, the herbalists who know the power of growing things to nurture others. My friends, I was not always deeply involved in my Catholic faith. At one time, I too embraced some of the more pagan ideologies of the New Age. But through grace and the example of some wonderful people around me, as well as applying the logic God gave me, I realize where I belonged: with Christ. I have been studying plants, plant-based diets, natural health, energetic medicine (working with the natural energies of the earth and the human body), nutrition, herbalism, and healing through prayer. My life’s vocation is in the natural world: the power of plants, of growing things. I respect so many wonderful herbalists, but I really dislike opening an herbal medicine text to see interspersed among the information praise for the goddess, or something that mocks or denigrates Christianity. God gave us every plan on earth for our use. There is nothing unnatural about turning to plants to support health and vitality. Plants are God’s creation and are good! So for those of you who also feel left out, uncomfortable, or just plain weirded out by those among the herbal and plant healing community who seem to embrace the pagan: you are not alone. 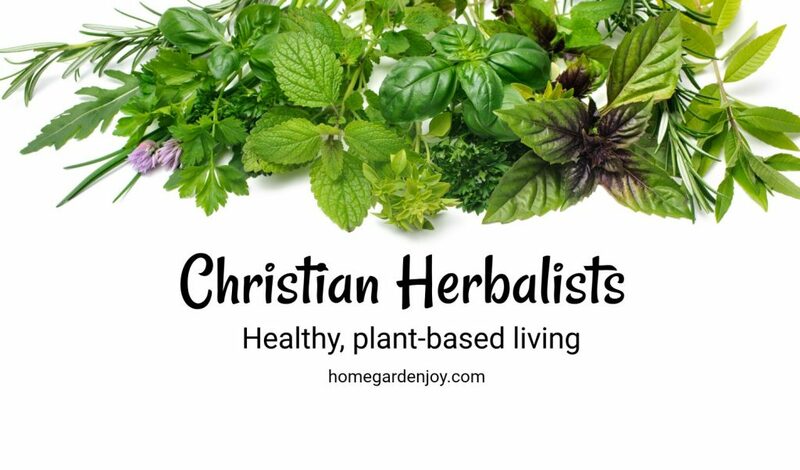 The Christian Herbalist was born out of a desire for community, to share knowledge, information, and assistant. But more importantly, to support other Catholic and Christian Herbalists who feel besieged by the message that to be truly an herbalist and plant healer one must also be a pagan. Welcome to my page and this little corner of Home Garden Joy dedicated to BIBLICAL herbalism and NATURAL plant healing. God put plants on the Earth for our use. Let use them wisely and well, with the love and respect the Creator intended.